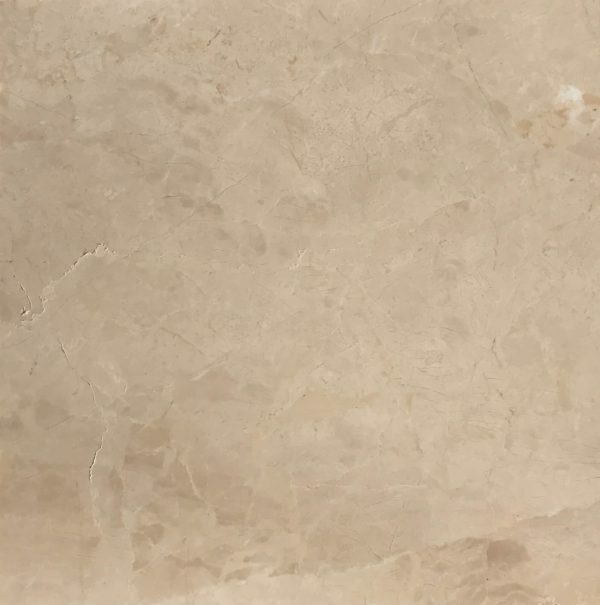 Aegean Beige Marble Polished Tiles 406x406mm clearance! 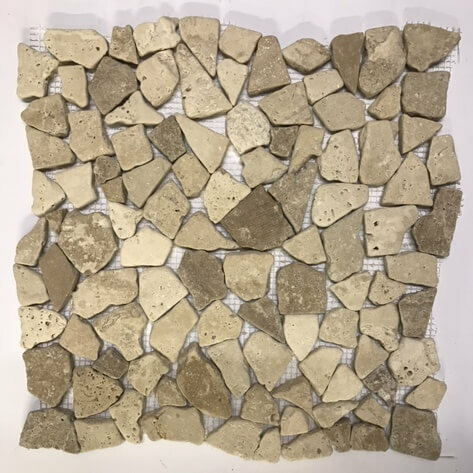 These tiles normally retail at £66.00/m² inc vat and we are offering 4.78/m² for £156.00 inc vat, Saving you £159.48! Aegean Beige Polished is a classic marble with gentle veining creating a beautiful individual marble. 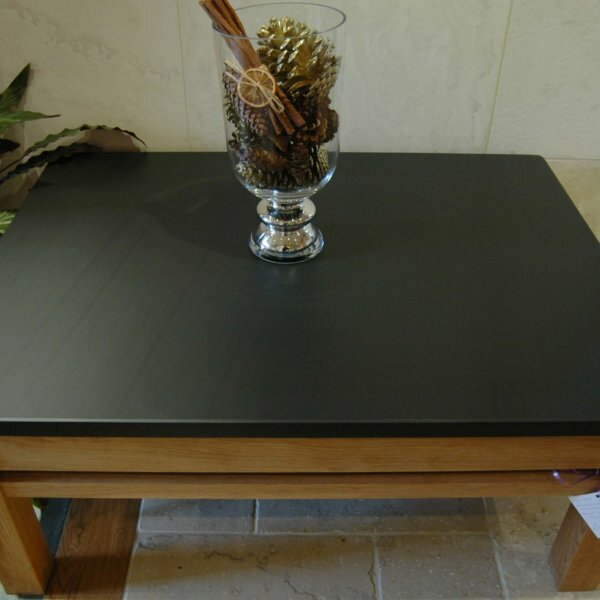 This marble will look stunning in your home.